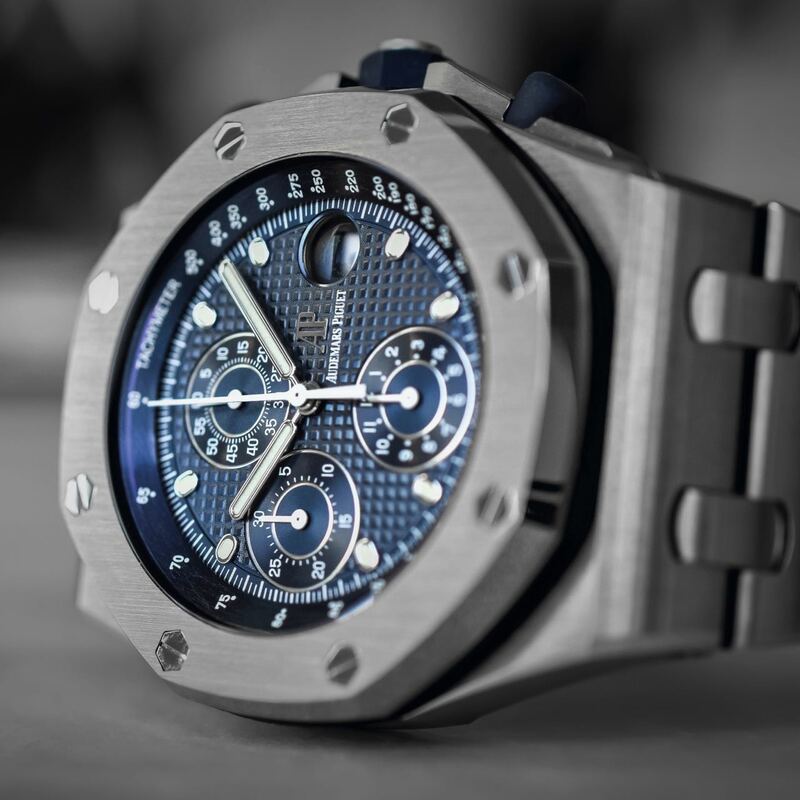 To truly appreciate the unique place Audemars Piguet is at up amongst the echelons of the Swiss watch industry, we need to dial the clock back 46 years, when its now-iconic Royal Oak was unveiled to the world. 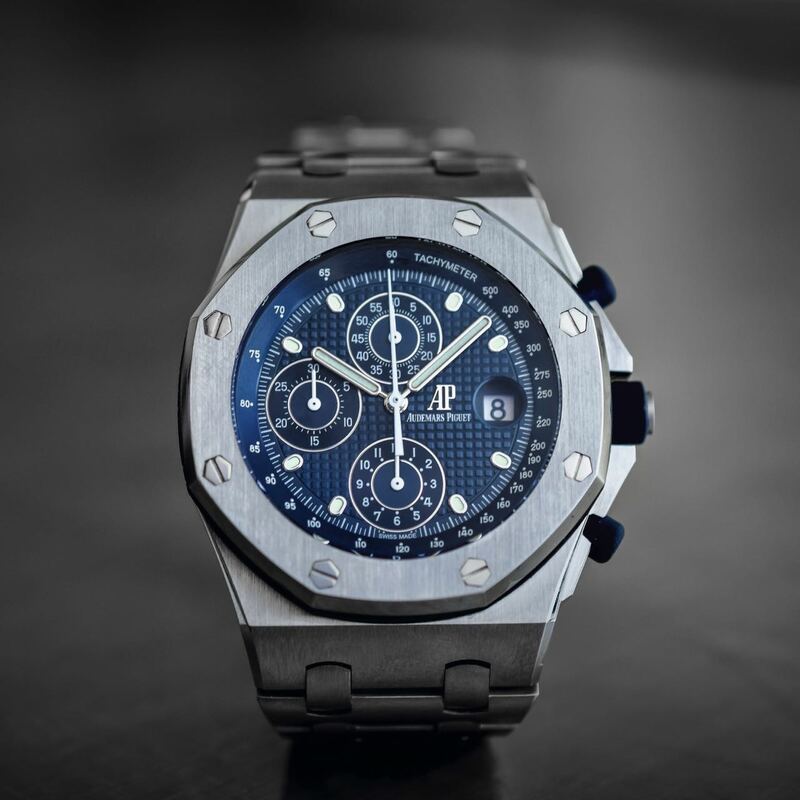 In 1972, the Royal Oak was launched by Audemars Piguet, designed by Gerald Genta who found inspiration from an old-fashioned diver's helmet attached to his suit by eight screws. This was then translated into the distinctive look of the watch, which features an octagonal shape, also with eight screws on the bezel. 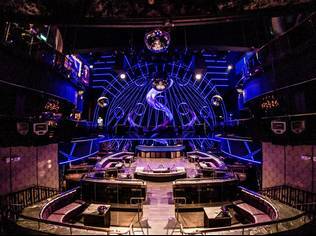 The story has it that whilst the creation is considered seminal today, it was actually done over one night, with the designer under the pressures from the company. As a stainless steel offering, it was priced higher than the 18K-gold models. 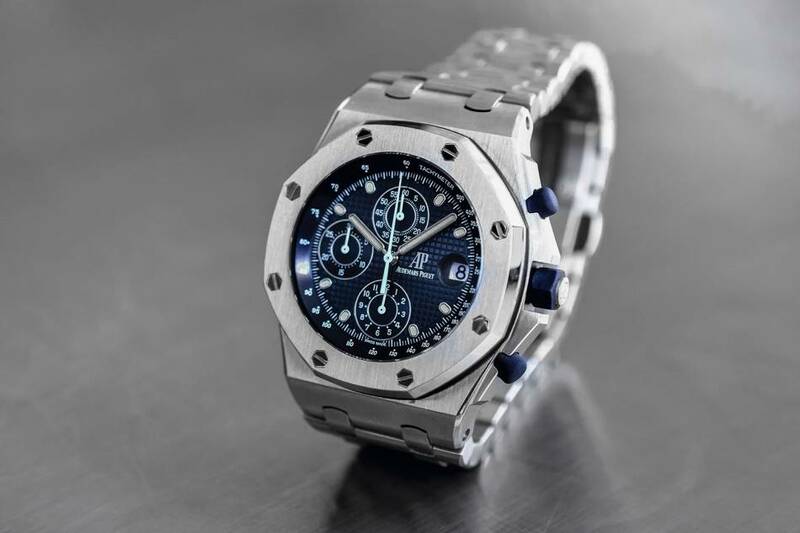 In 1993, the Royal Oak Offshore was born, designed by Emmanuel Gueit who had been tasked by Stephen Urquhart, joint managing director of Audemars Piguet at the time to create a larger timepiece, derived off the winning Royal Oak DNA, that would appeal then to a younger audience, as well as to give its male customers a chance to one-up on the size, as more women were wearing men's watches which at the time topped off around 36mm. 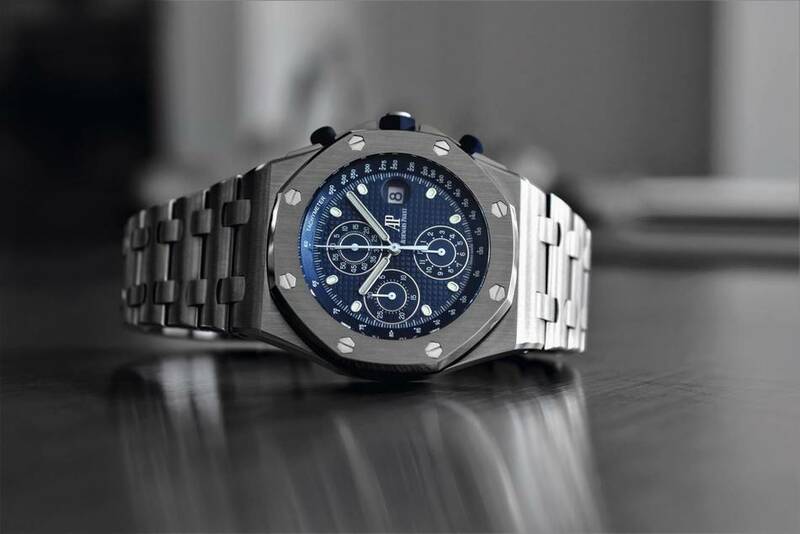 And thus the Royal Oak Offshore was launched with 100 pieces, first as a quiet offshoot belonging to the main Royal Oak family, before officially helming a line of its own (the highly sought-after first pieces had "Royal Oak" engraved on the caseback). 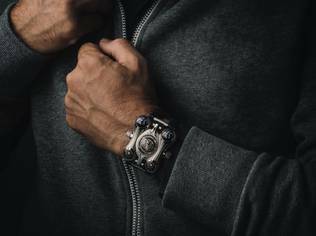 At 42mm, chunkier and bulkier, it was a rebellious expression of what a luxury watch could be. The negative reception at the time was not dissimilar to that received by the Royal Oak twenty one years earlier. 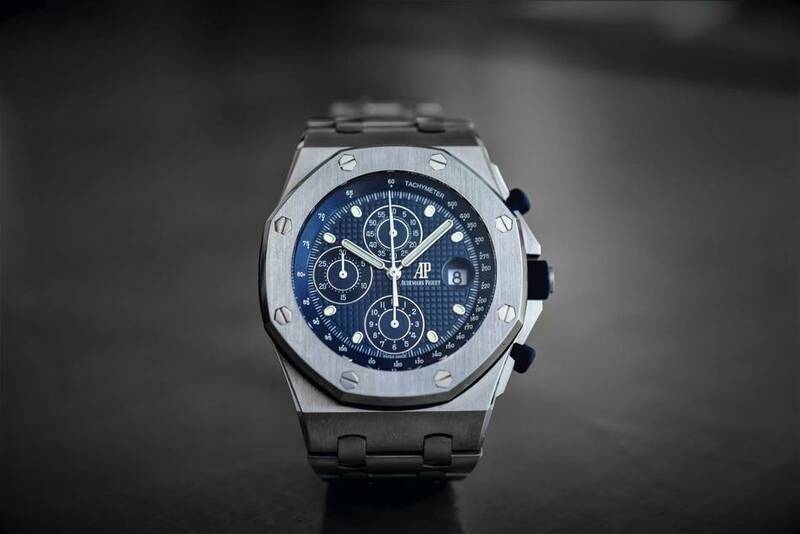 As Michael Friedman, historian for Audemars Piguet, explains, "What [Royal Oak and Royal Oak Offshore] share is that they were counter to the watchmaking culture at the times in which they were made. 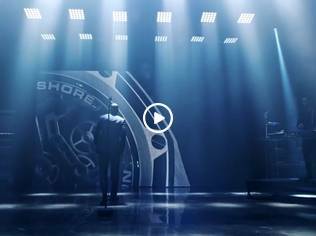 They stood in defiance to the more traditional conservative approach that the vast majority of the Swiss watchmaking brands were taking." 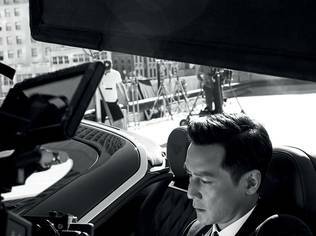 "Both watches captured the broader cultural zeitgeist of what was occurring in those eras. The Royal Oak in '72, you can see parallels in architecture, and automotive design. 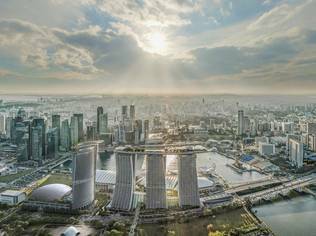 Steel had also never been finished to that extent, before." 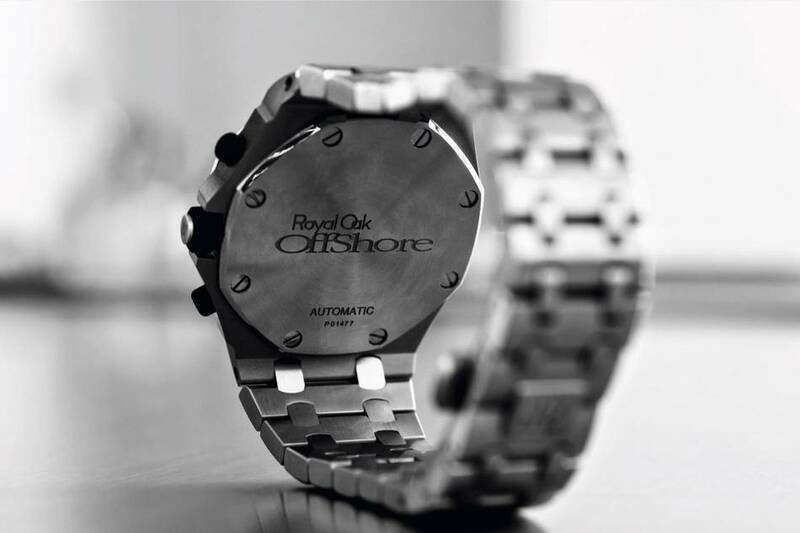 "The Royal Oak Offshore in '93, was born during the era of extreme. This was a period of extreme sports, extreme travel, of extreme music. Think of the grunge rock movement emerging. 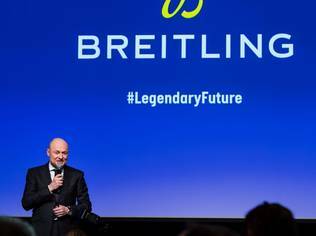 Yet at the time, most of the brands were still speaking to the baby boomers, at that time the 40- and 50-something year olds who were still looking at the dress watch. And Audemars Piguet went in the total opposite direction, and made something designed by a 20-something year old, created for other 20-something year olds. 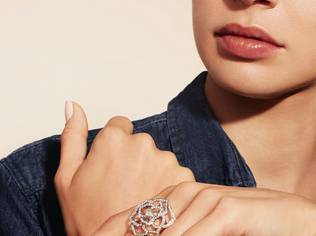 This is why the watch remains relevant today because it continues to capture that youthful vibe." 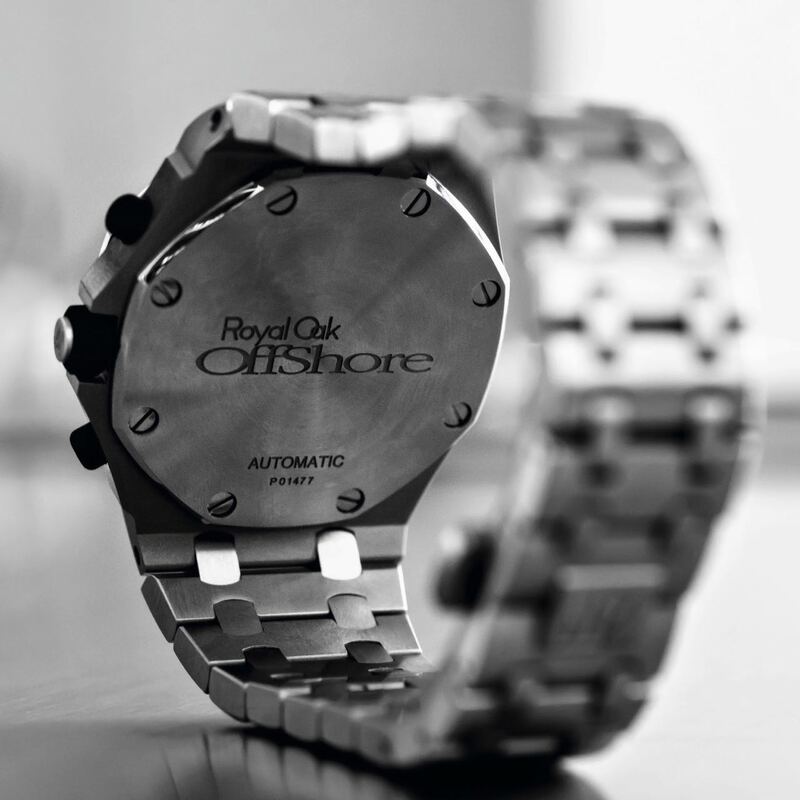 "The Royal Oak Offshore then became the platform for experimentation, for different materials, and for dial aesthetics." And now the call-to-arms emanating from Le Brassus, "To master the rules, you must first break them" makes total sense. 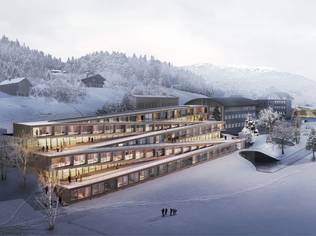 It is a philosophy that has defined Audemars Piguet's outstanding success. 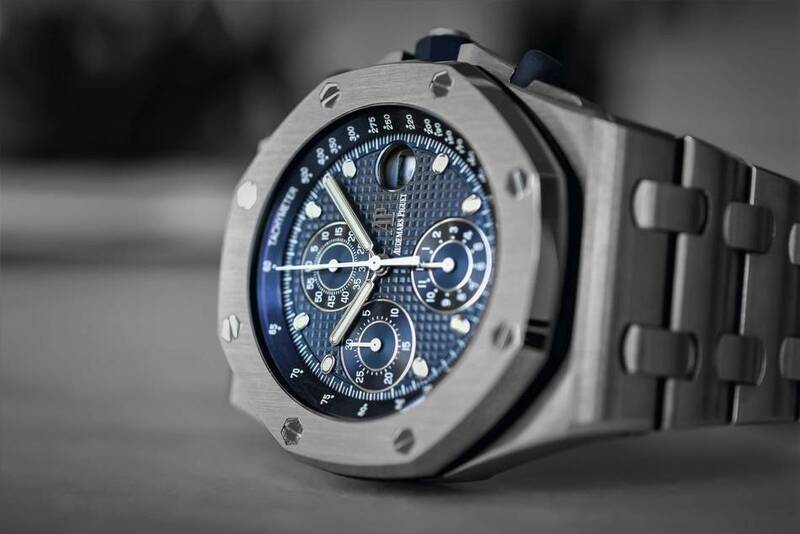 On hindsight, the Royal Oak Offshore kick-started a global acceptance for larger-than-life luxury sports watches. Since then, more than 120 references have been launched over the years in a range of materials including titanium, forged carbon, gold and platinum. 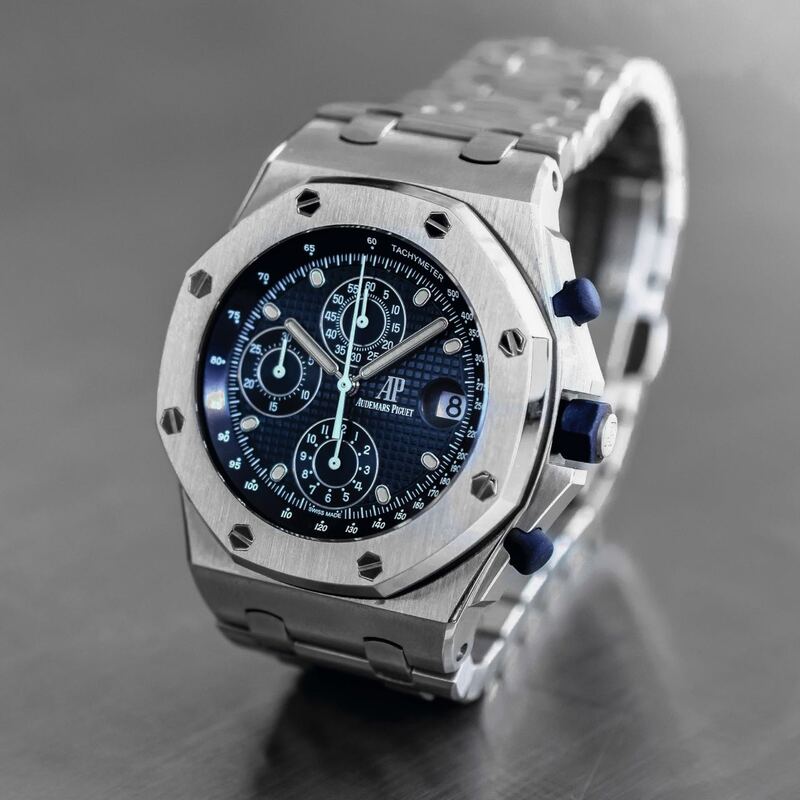 In celebration of the quarter-century of the Royal Oak Offshore this year, Audemars Piguet is issuing a re-edition inspired by the 1993 model, The Original Royal Oak Offshore as we affectionately coin it ourselves, incorporating all the knowledge and techniques to-date, whilst remaining faithful to the timeless design of the original. The Royal Oak Offshore Self-winding Chronograph comes with a stainless steel case, blue rubber crown and pushpieces, a signature blue dial with "Petite Tapisserie" pattern and a steel bracelet with AP folding clasp. Inside, the self-winding 3126/3840 calibre represents the latest watchmaking know-how. Unlike previous re-editions, the case back features an engraved "Royal Oak Offshore" logo in the centre with the word "AUTOMATIC" underneath. 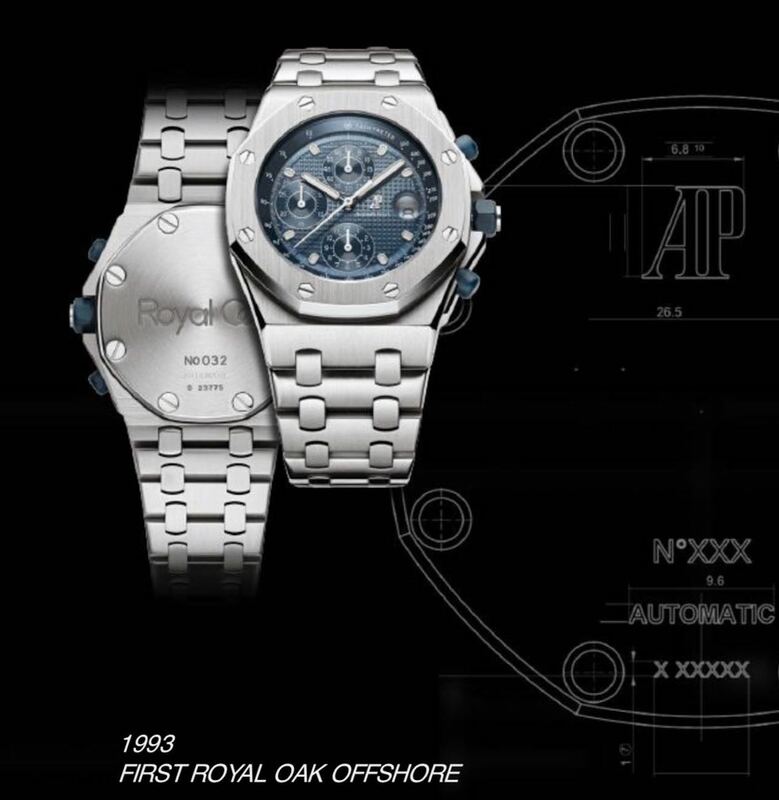 An obvious throwback to The Original” Royal Oak Offshore's launch 25 years ago. 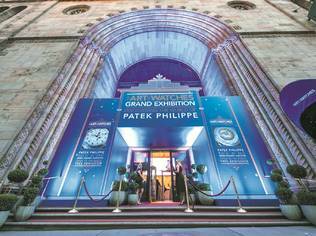 And thus Audemars Piguet is at the top, not simply because it made exceptional watches, but because it broke convention, defied the odds, broke the rules, twice with the Royal Oak and then the Royal Oak Offshore, that it was able to achieve the undisputed greatness we see today. 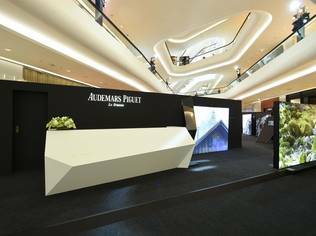 And so the follow-up to this chapter naturally is, as Audemars Piguet asks the audience and challenges itself, "what is the Future of First?" As LeBron James puts it, "First comes out of nowhere... First is an expression of will... First must evolve... TRUE First never stands still."